On 17 January 2018, it will be one year since the town of Rann was bombed by the Nigerian air force. At least 90 people were killed and scores more were wounded. 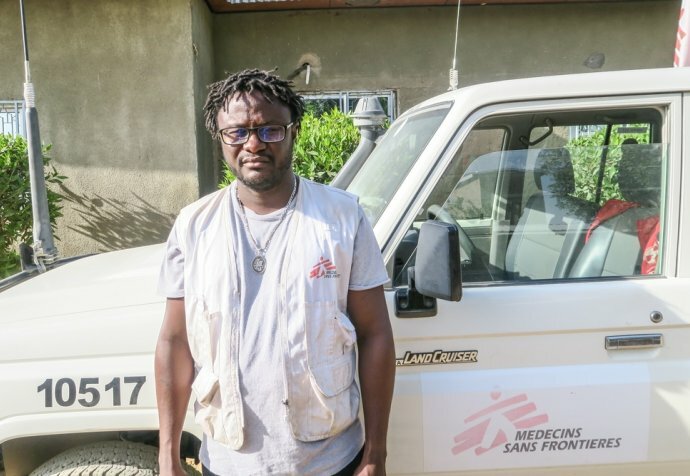 Six Nigerian Red Cross personnel and three workers contracted by MSF tragically also lost their lives in the bombing. The Nigerian military rapidly claimed responsibility for the bombing, saying it was a mistake. An investigation by the military into the incident has been undertaken, but the final report has been never published. The Nigerian military has announced after the inquiry that the bombing was a mistake due to lack of markings on maps.